Posted on November 7, 2018 by Chad Huculak. 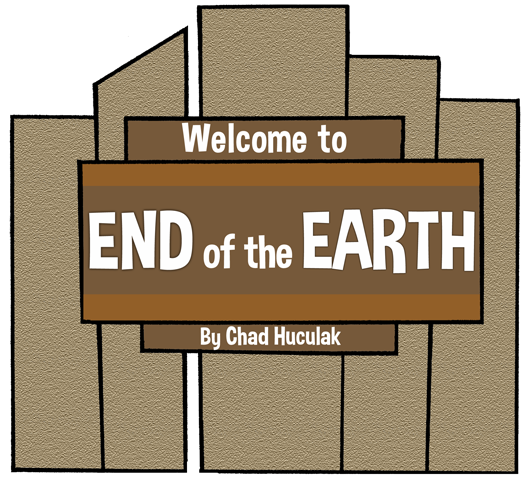 This entry was posted in End of the Earth, GigCity and tagged Edmonton comics, K-Days, Klondike Days, Londonderry Mall. Bookmark the permalink.